Born: July 21, 1859 in Pocasset Ma. 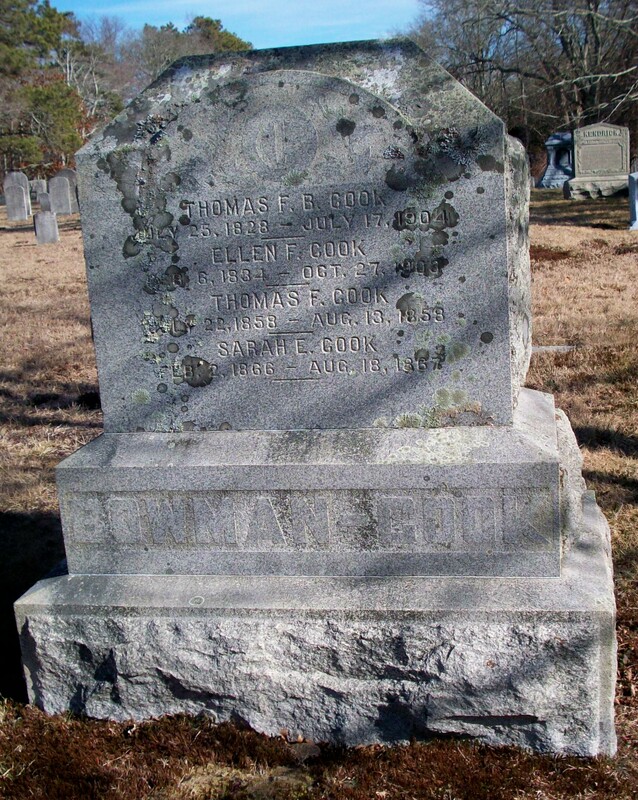 Died: August 7, 1859 in Pocasset Ma. at 17 d.